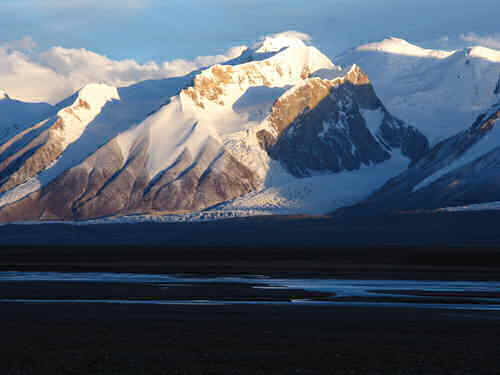 Qinghai Hoh Xil, located in the northeastern extremity of the Qinghai-Tibetan Plateau, is the largest and highest plateau in the world. This extensive area of alpine mountains and steppe systems is situated more than 4,500 m above sea level, where sub-zero average temperatures prevail all year-round. 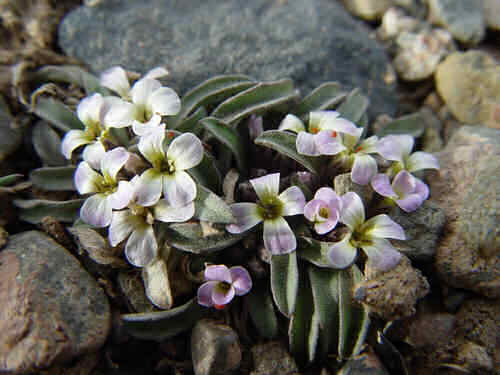 The site’s geographical and climatic conditions have nurtured a unique biodiversity. More than one third of the plant species, and all the herbivorous mammals are endemic to the plateau. The property secures the complete migratory route of the Tibetan antelope, one of the endangered large mammals that are endemic to the plateau. 칭장고원(青藏高原)의 북동쪽 말단에 있는 칭하이 호실(Qinghai Hoh Xil, 칭하이성커커시리(青海省可可西里, 커커시리는 몽골어이다))은 세계에서 가장 넓고 높은 고원이다. 고산과 대초원을 거느린 이 광활한 지역은 해발 4,500m 고도에 위치하며 연중 평균 기온이 영하이다. 칭하이 호실의 지형 및 기후 조건은 고유한 생물다양성을 가능케 하였다. 이곳에 서식하는 식물종의 1/3 이상 그리고 모든 육식 포유류가 이 고원에서만 서식하는 고유종이다. 이 유산에는 이 고원에 서식하는 고유종이며 멸종 위기에 처한 대형 포유류 중 하나인 티베트영양이 이동하는 경로가 있다.